Today The Last of Us Part II Creative Director Neil Druckmann shared a treat on Twitter for fans of the franchise. The game's Creative Director, Neil Druckmann, took to Twitter to uncover a scene from work at Naughty Dog's motion capture studio, the same studio that has produced some of the best motion capture the business has ever observed. All the more explicitly, Druckmann tweeted out a shot of Ashley Johnson (who plays Ellie) and Shannon Woodward (who plays Dina, Ellie's love interest) in full motion capture outfits. As indicated by Druckmann, the shot highlights in what he portrays as "one of the most complicated and heart-wrenching scene we've ever worked on." The Last of Us Part II is an upcoming action-adventure game developed by Naughty Dog and published by Sony Interactive Entertainment for PlayStation 4. It is the sequel to 2013's The Last of Us (2013). It was announced at the PlayStation Experience event in December 2016. 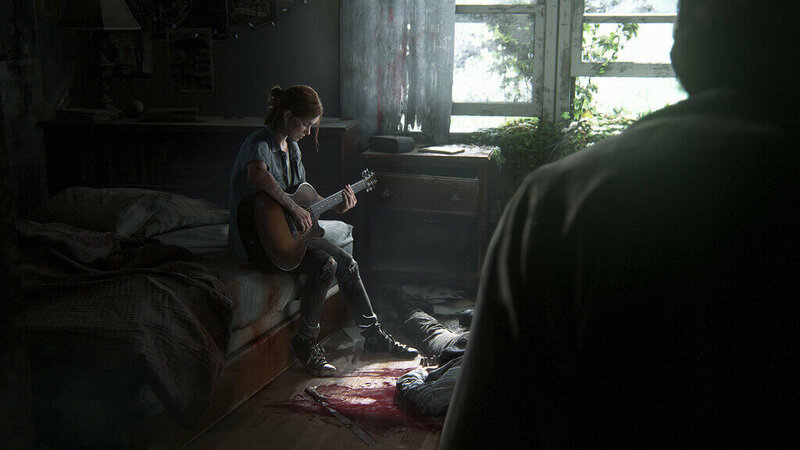 Set five years after The Last of Us, players control an older Ellie, who comes into conflict with a mysterious cult in a post-apocalyptic United States.